The image “Beauty from Behind” shot in the studio by Mel Carll of the SCV Center for Photography won BEST OF SHOW last night at the Professional Photographers of LA County (PPLAC). The image also was Best in Class and received a Merit award as well. 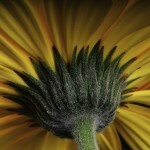 The image was created while preparing for an upcoming Macro Workshop at the studio. Remember as a kid discovering the whole new world beneath your feet while playing on the grass? When you got very close to the ground, you could see an entire community of creatures that you never knew existed. Well, you don’t always need a fancy DSLR to get great Macro shots. These days, you might not want to lie on your belly in the backyard, but if you activate the close up mode on your point and shoot or basic DSLR digital camera and begin to explore your world in finer detail, you’ll be rewarded with fresh new images unlike anything you’ve ever shot before. Even the simplest object takes on new fascination in Macro Mode. And the best part is that it’s so easy to do with digital cameras. 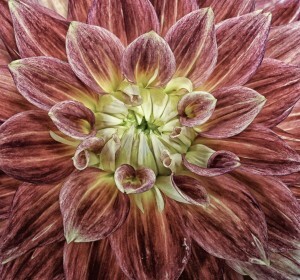 If you want to learn more about Macro and Cloe up photography, join Ron Brewer on Saturday, February 27th from 9am to 4pm as he teaches everything Macro and Close-up.